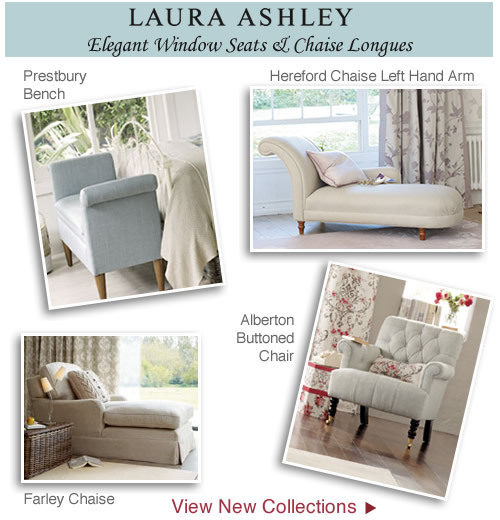 Laura Ashley’s new collections continue to bring beautiful designs into your interior. Timeless looks you’ll love forever are comfortable and welcoming and with a choice of over 100 exclusive fabric options they’re never going to be boring. 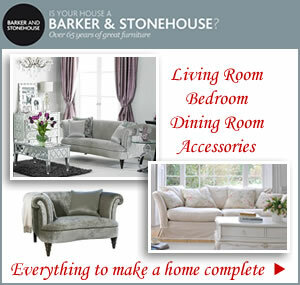 Made to order to your own specifications make the buying process all the more personal. 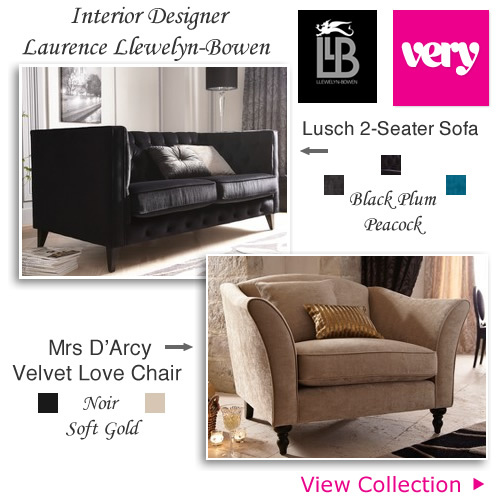 Choose style, fabric, and finishing touches such as light or dark leg colour finally review your order and estimated delivery. 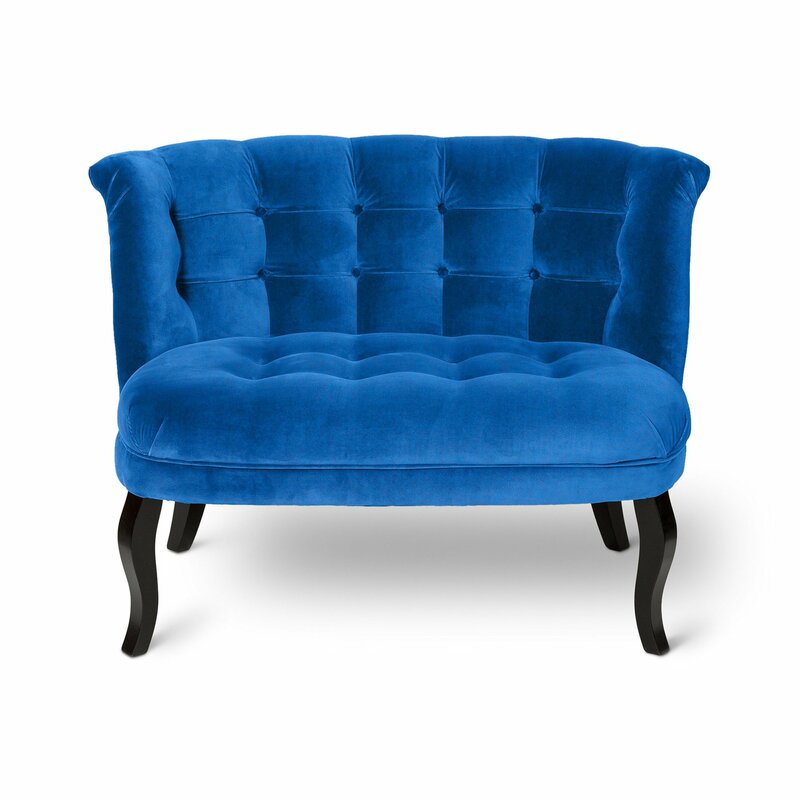 Add statement impact to your accent seating with minimal effort. 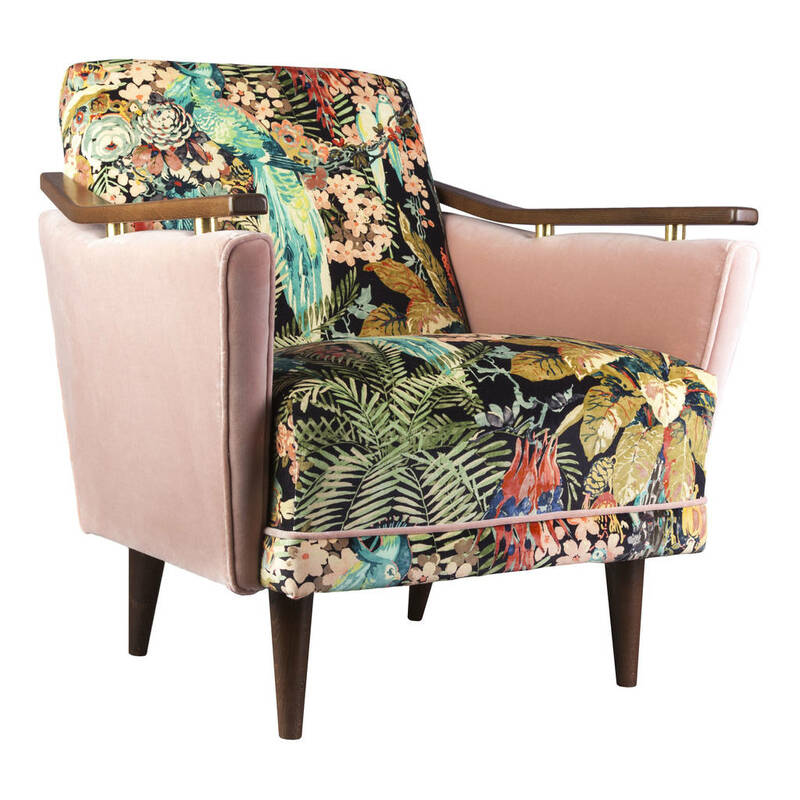 Dashing colour combos and glorious graphics combined with the elegant curves of a chaise longue is irresistible. 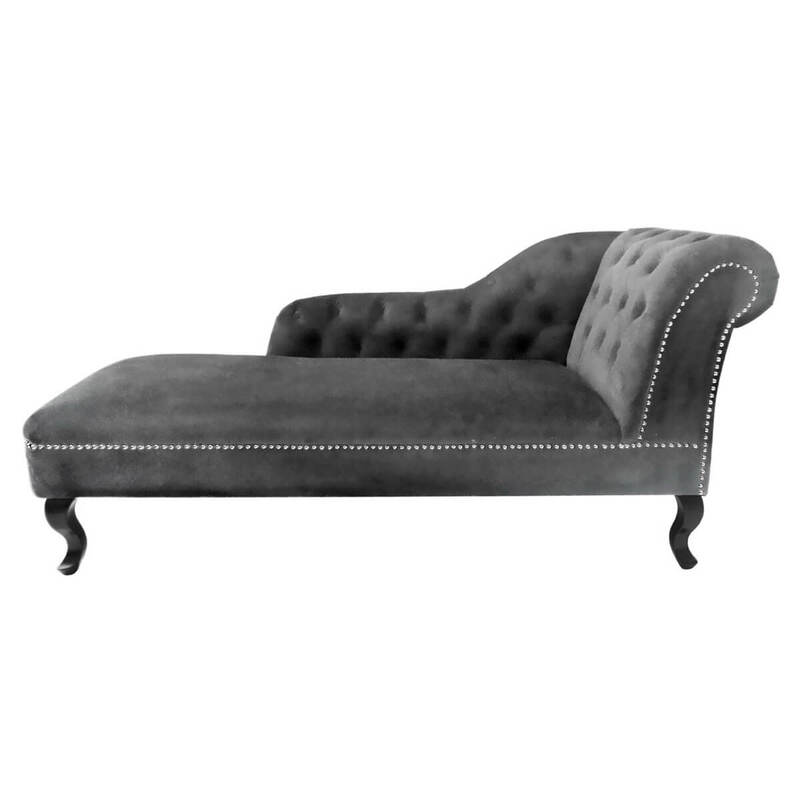 For a relaxed feel and lounge time bliss why not try a comfy day bed like the Farley upholstered chaise. Features a fixed cover, fibre filled seat and back cushions. Dimensions H90cm W160cm D86cm. 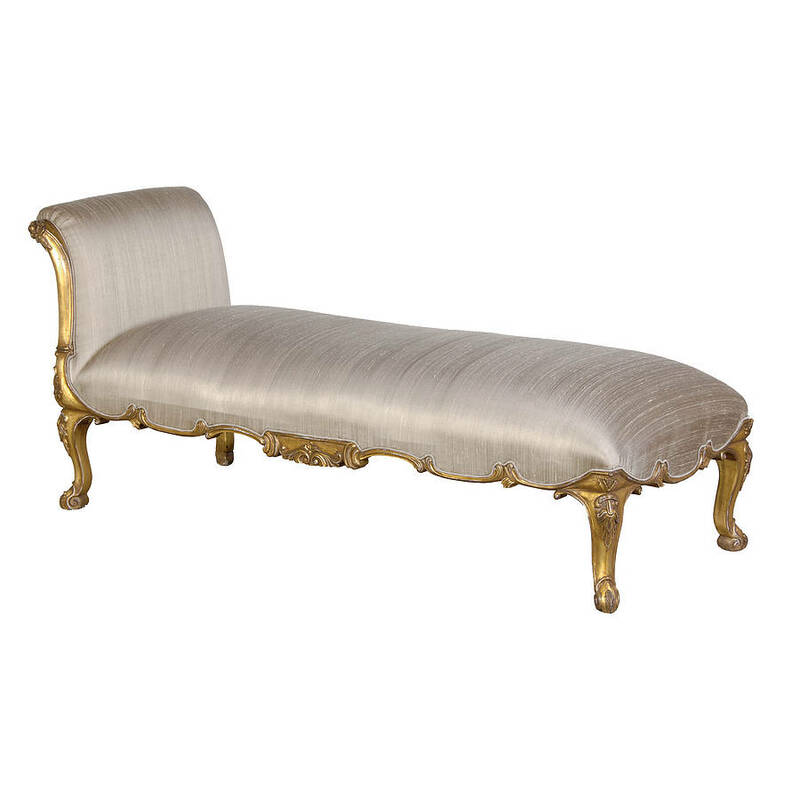 Chic and sleek in design makes the Prestbury upholstered bench a versatile addition to be used around the house. Hallway, dining room, lounge and bedroom benefit from such a practical yet beautiful piece. Features include a wide hinged foam seat with access to ample storage space beneath. Ottomans, box seats and benches are a handy storage solution especially for bedrooms. 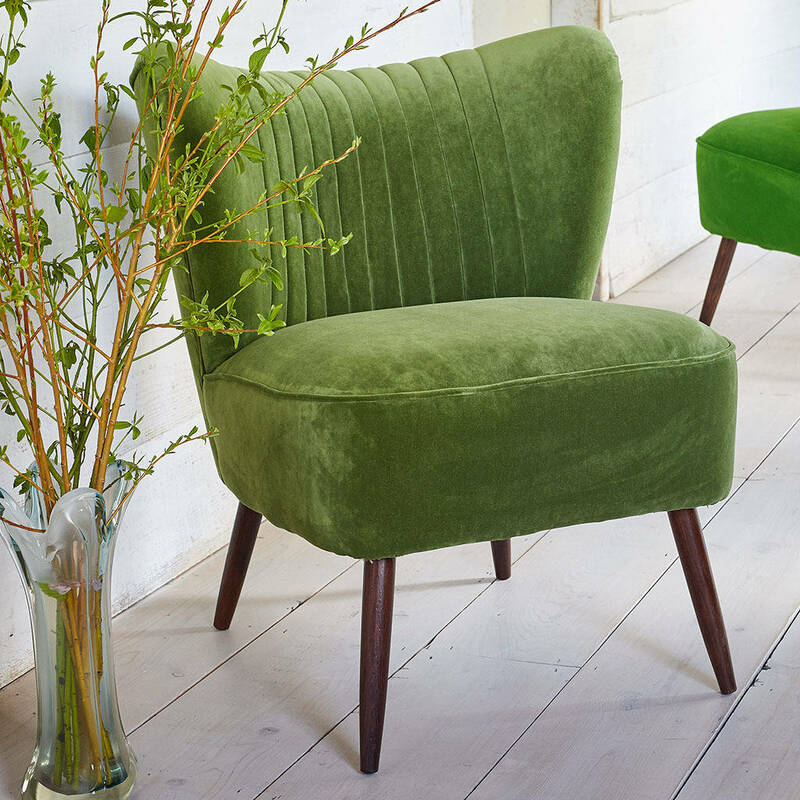 A wide range of fabric choices allows a perfect colour match to existing decor. 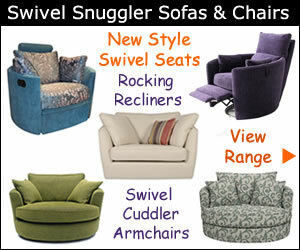 Its compact size and gently flared arms make it a great for a bay window or at the end of a bed. Dimensions: H70cm W131cm D44cm. A striking feminine range of pretty prints and patterns perfect for a a bedroom makeover can be discovered at Laura Ashley. New season collections are fresh and updated with springtime blooms and subtle hues. Pastels work well in most settings but if you’re looking to add a focal point go with richer tones and bolder designs. 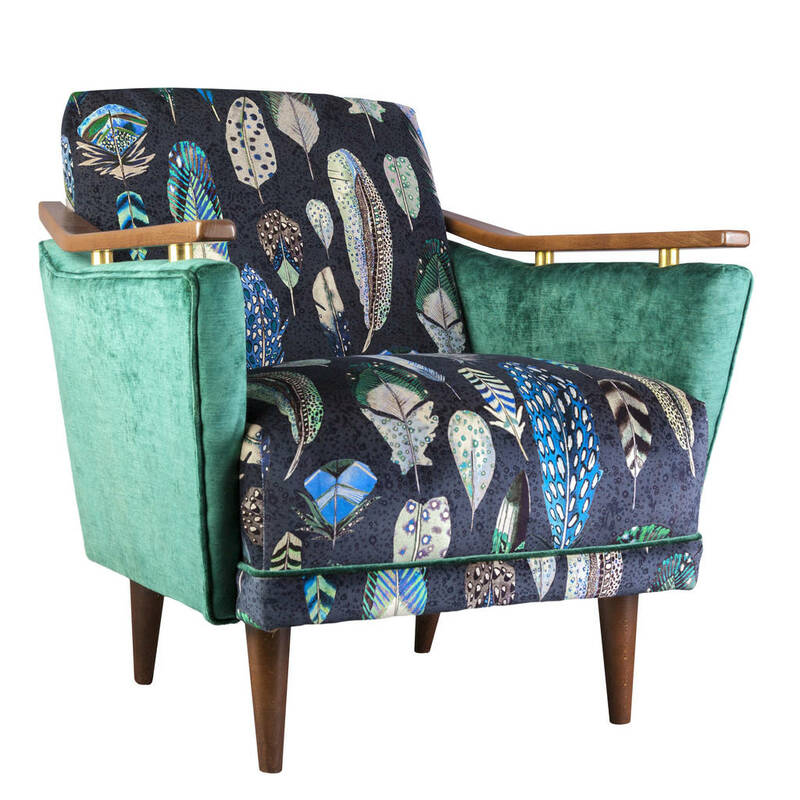 You’ll find plenty of inspiration from an impressive array of colours and designs on offer. We love the Alberton plain fabric buttoned back chair in dove grey. 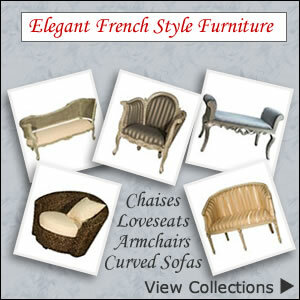 Other styles include: check, damask, floral, geometric, small motif, spot and stripes.